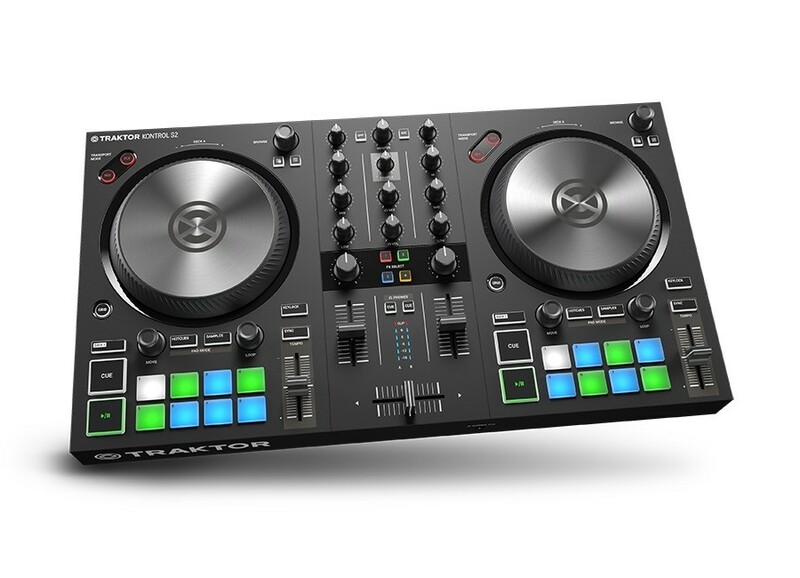 I recently purchased the fantastic Traktor Kontrol S2 MK3 with the latest Traktor Pro 3 software. Everything is wonderful accept after about an hour I was noticing the audio started to break up and after a further minute would completely drop altogether. So I started looking into what was causing the issue, I tried things like updating my Mac to the latest version, turning off WiFI and Bluetooth but still it would happen. After doing some researching I found some forum users suggesting to turn off Enable Multi Core Processor Support. After doing the same tests I found this was the solution in my case. Magical 8bit Plug is the perfect NES style chiptune plugin. It is awesome at authentically recreating the sound of the NES sound chip. But to get it going in Ableton on Mac OSX proved a bit tricky. So here I will detail all the pitfalls I encountered and how to get it up and running. The Solton Programmer 24 is a programmable drum machine with 8-bit samples and integrated arranger, which uses analog sounds (bass, solo synth). It also has a polyphonic string-ensemble and polyphonic organ. It was produced in Italy by Ketron in 1985. Using hardware synths with Ableton can sometimes be a bit tricky. Using External Instrument is fine for some synths but if you want complete control over mod wheels and other parameters like cut off and resonance you will need a different solution. Luckily the amazing CTRLR VST is here to help.. The problem with mono output synths is exactly that - they sound mono. In the past I've tried to artificially create a stereo effect using the mono recording but it has never sounded very good, until I stumbled upon this neat and simple trick.